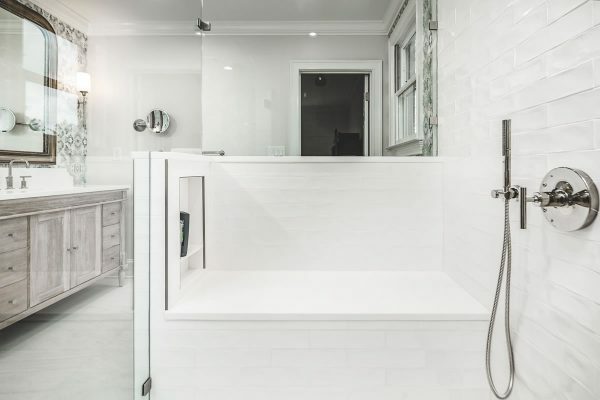 The bathroom is an interesting room in a home. It needs to be extremely functional for daily activities, yet also comfortable and a space that exudes calm and relaxation. From the morning rush before work to the Sunday afternoon escape, we demand a lot of our bathrooms. 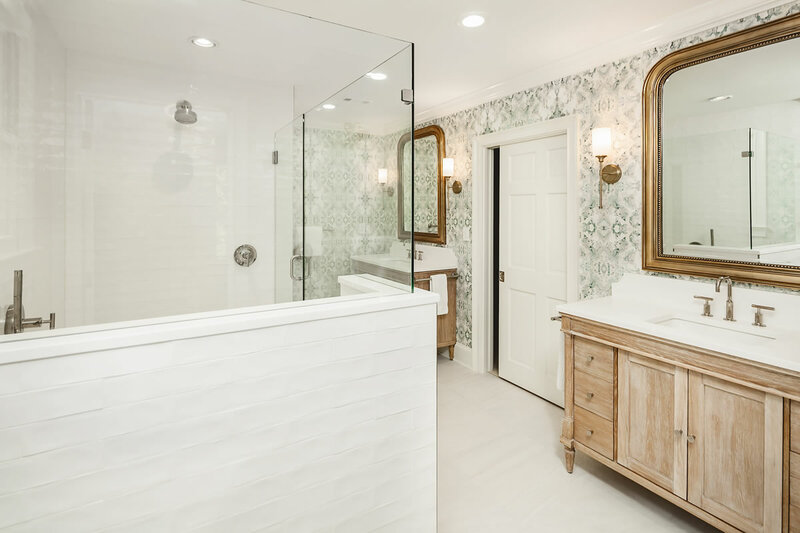 Sadly, most master bathrooms fall short. Way short. They are built with function in mind, and how the space feels and works is a distant second, or beyond. 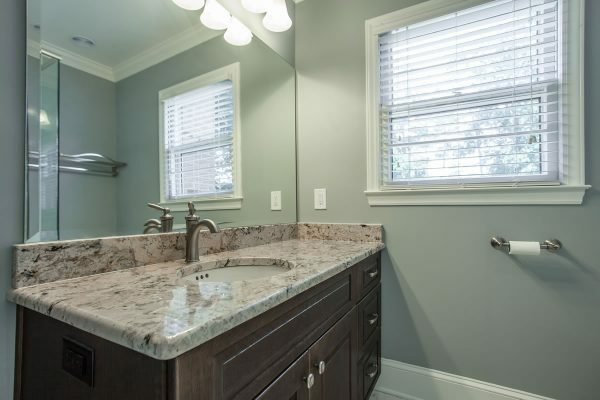 That’s why it’s so important to choose an experienced bathroom remodeling contractor. 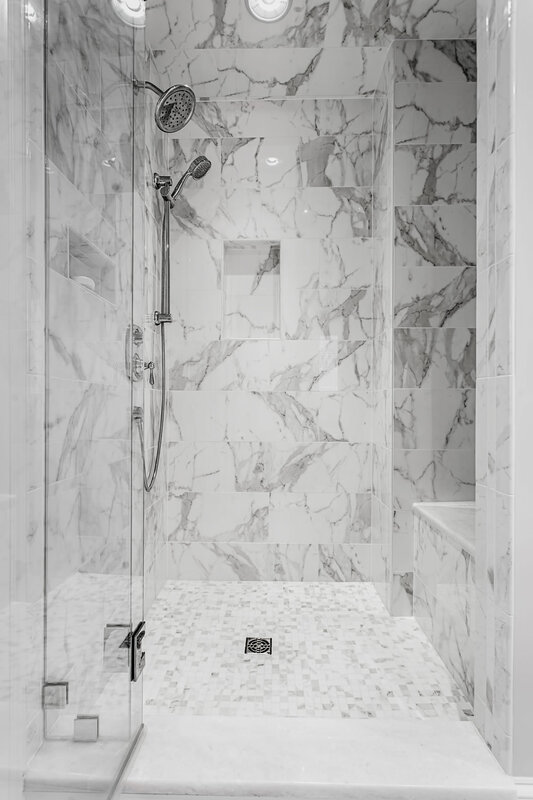 One that has design-build expertise, and will listen to understand not only your functional needs, but how the bathroom makes you feel. Detailed Interiors focuses on the details – it’s in our name – without overlooking the big picture. 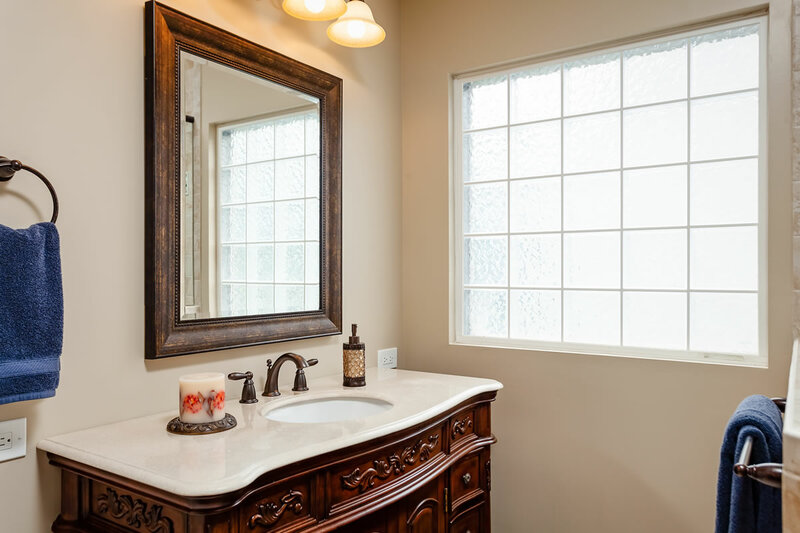 When it comes to bathrooms, we excel at helping you discover little changes that make a huge impact. 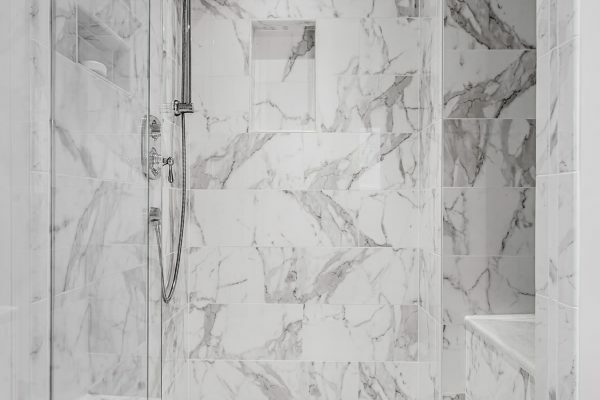 Whether it’s a decorative tile border in the shower, or a suggestion for a floor that looks clean, and is comfortable in every season. True craftsmanship is born of experience and expertise, and Detailed Interiors has been remodeling Charlotte area homes since 1996. We invite you to learn more about us, and our work, and get in touch when you’re ready to start the conversation about your project. If you’re not quite ready to have an initial conversation, download our Guide to Choosing a Remodeling Contractor. We won’t even ask for your email address.